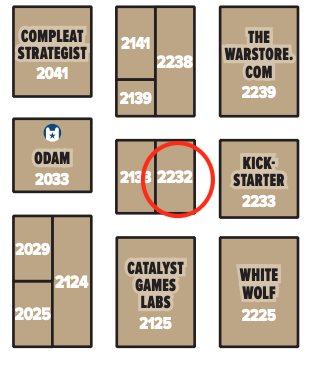 PAX UNPLUGGED 2018: I’m signing books at Burning Wheel (booth #2232 in the Exhibitor’s Hall). I’m also running Pumpkin Town and Jungle Adventure the Saturday night, December 1st, so drop in and say hello! 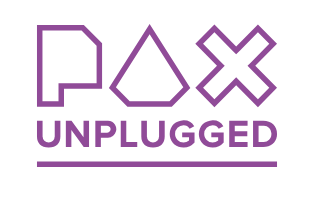 No need to sign up, just head to RPG HQ at any time during the game session and join the fun! 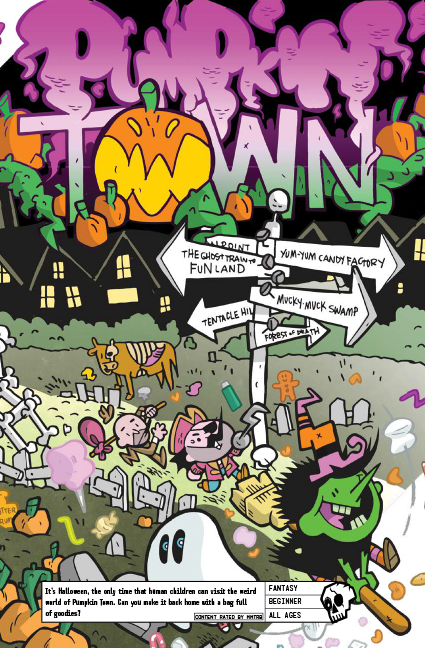 It’s Halloween, the only time that human children can visit the weird world of Pumpkin Town. Can you make it back home with a bag full of goodies? 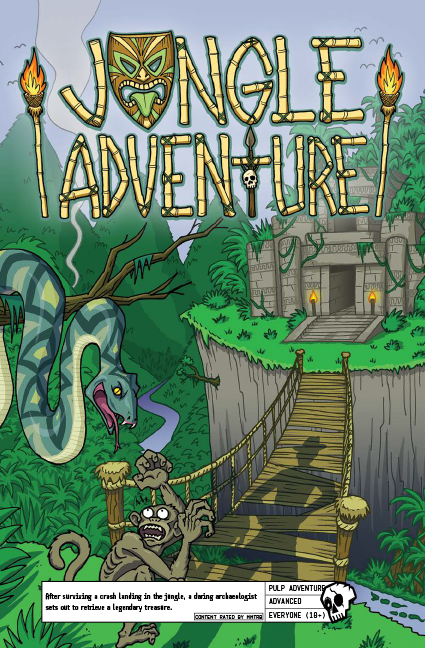 After surviving a crash landing in the jungle, a daring archaeologist sets out to retrieve a legendary treasure.